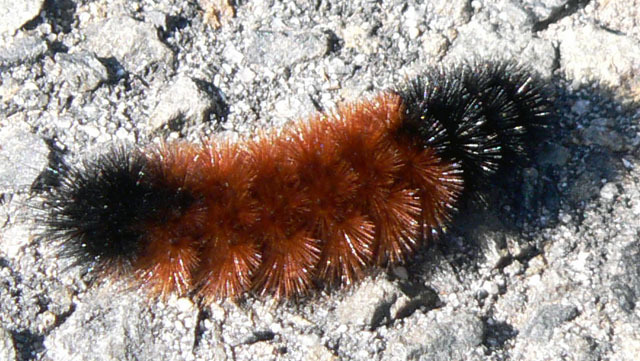 Wooly bear caterpillars seek out foods with plant toxins when they are parasitized. Is this self-medication behavior? Are we, like the caterpillars, predisposed to take medication when we don’t feel well. Sometimes, when we get sick, we are not interested in eating at all. This loss of appetite (anorexia) is art of what has been termed “sickness behavior.” Is sickness behavior adaptive? Could anorexia, too, be adaptive?